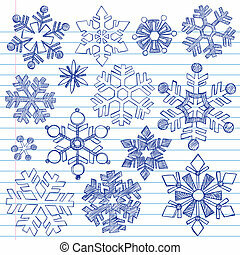 Christmas holly sketchy doodles. 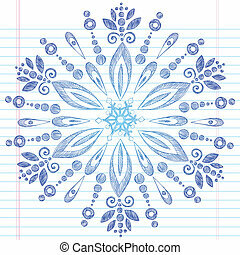 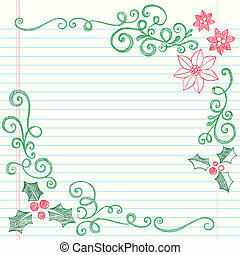 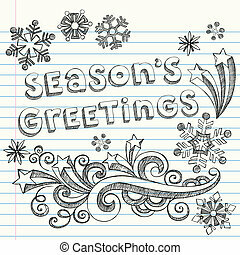 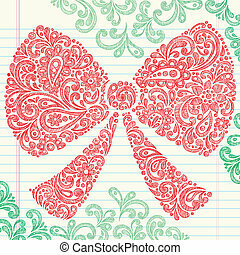 Christmas holly leaves sketchy notebook doodles border with berries and swirls- vector illustration design elements on lined sketchbook paper background. 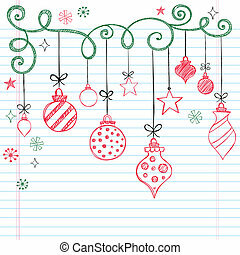 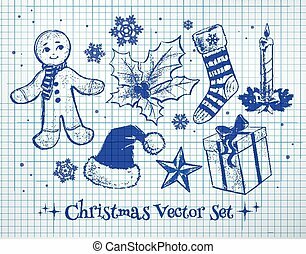 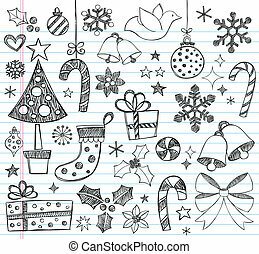 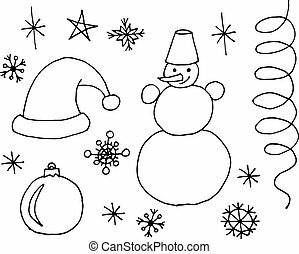 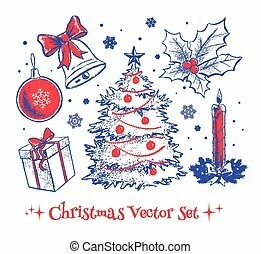 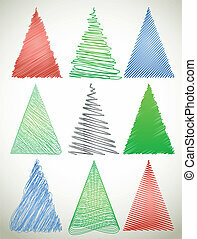 Sketchy vector collection of Christmas design elements. 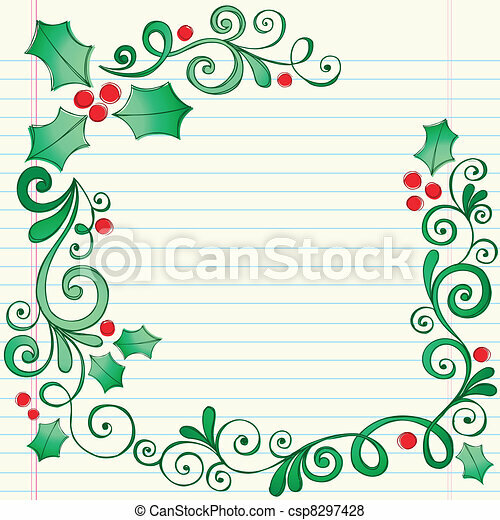 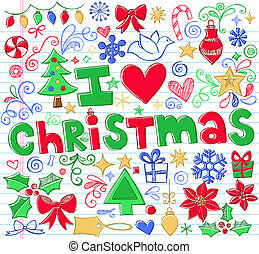 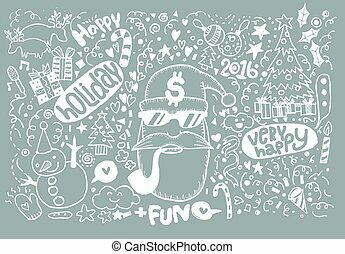 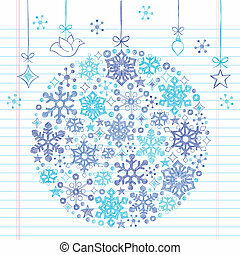 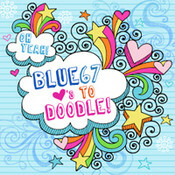 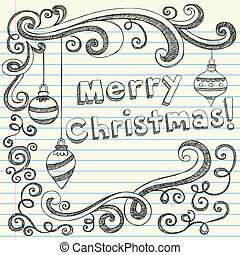 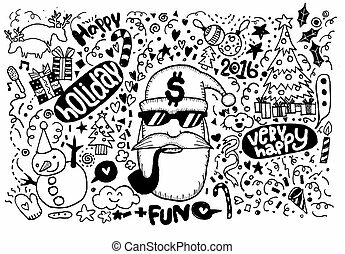 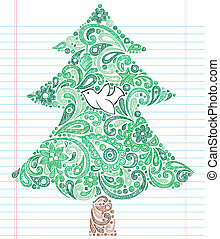 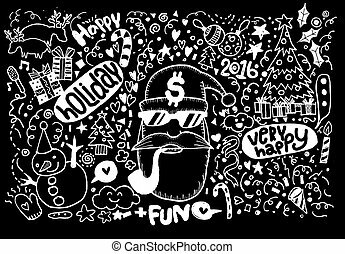 A blurred christmas background with doodle elements. 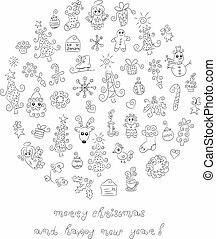 The large collection of cute christmas elements. 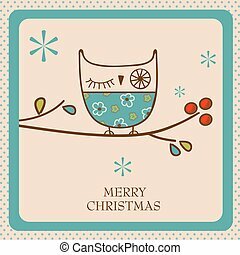 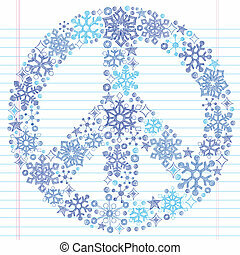 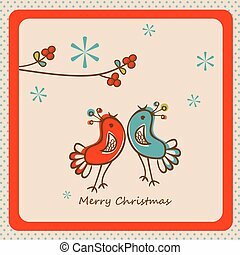 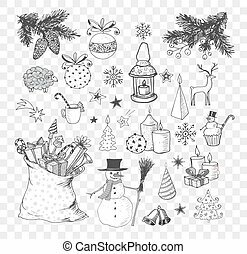 The large collection of cute christmas elements on the ice background.